Gotta give it to The Originals! Definitely loving the series so far. Love the Marcellus back story and of course Rebekah. I am SO not following Marvel’s Agents of S.H.I.E.L.D…..I will keep watching it but I am just not WITH it, you know what I mean? 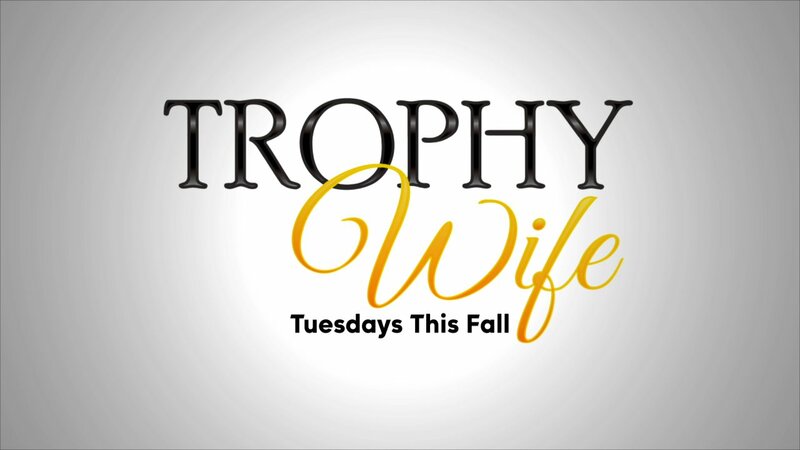 I am happy to announce that I liked both episode 2 of Trophy Wife and The Goldbergs more than the pilot. I will continue to watch both. I have been given the opportunity to watch a preview of this pilot that actually premieres on ABC on September 24 at 9:30 PM. I would give it a 6/10 stars. I think the characters are interesting, but they try to hard with the humor and The Modern Family vibe is a bit overwhelming. Malin Ackerman might be one of the most irritating actresses on this planet, by the way. I like it enough to give the rest of the episodes a try. I am curious to see how the show will progressively become better or worse.